Open to everyone working in the association industry. 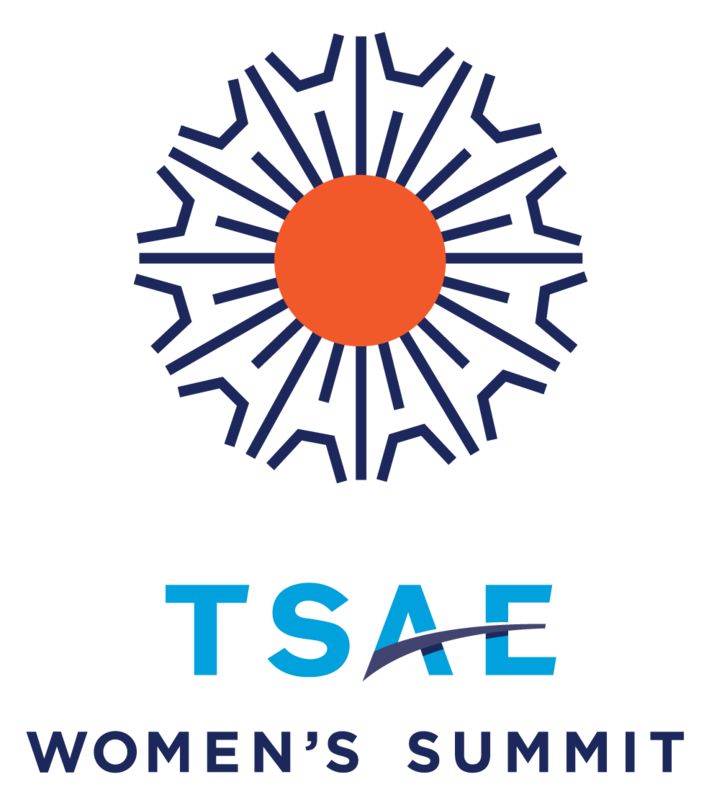 The TSAE Women’s Summit convenes women working in the association industry to network, inspire one another and have the opportunity to learn how to strengthen and support the leadership of women in association management. The summit will provide an experience that inspires women and men in the association community to participate and support the development of women as leaders. Sessions range from mentoring, coaching, to health and wellness and career advancement. Jen Welter changed the game when she became the first female to coach an NFL team. Not only did she successfully help lead the Arizona Cardinals to win the 2015 NFC West division title, she also earned their respect and trust by forming a strong bond and believing in them—with many of those she guided on the field years ago still calling her “coach” to this day. Illustrating the importance of devotion to one’s team and being a team player, Welter outlines for audiences how authenticity is critical to effective leadership with her on- and off-the-field strategies for anyone who wants to coach their own team to the end zone. Some successful women struggle with self-doubt and may even attribute their accomplishments to luck instead of feeling confident in their qualifications and skills. This phenomenon is known as “impostor syndrome.” So how are emerging leaders working through their own inadequacies and insecurities? Panelists will explore how impostor syndrome has affected them and share insights to overcoming the plight. Women use various approaches to cope with working in male-centric work environments. According to research completed by global nonprofit, Catalyst, some women may distance themselves from colleagues, or accept masculine cultural norms. Others simply leave their industry. Panelists will explore the challenges of excelling in male-centric environments and provide their perception on ways to accelerate and empower women in the workplace. For sponsorship inquires, contact Joby Strobo, Strategic Partnerships Director, at 512-444-1974. TSAE Lab: Making Sales More Productive, Effective and Fun!